Beware, children, when attempting to rehabilitate a cartoon villain, or update a fairy tale or beloved classic fantasy story, for you tread on treacherous ground, and a successful completion of your quest is far from certain. 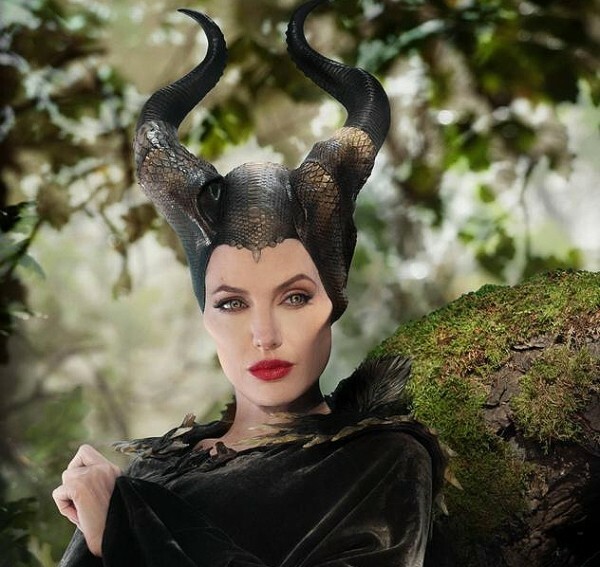 As a warning to you all, behold Maleficent, the supposed “real story” behind Disney’s Sleeping Beauty, and the lesson not learned from Disney’s previous similar live-action outings, Oz the Great & Powerful and Alice in Wonderland. Unless the lesson is, “Throw enough theme-park spectacle at audiences and you don’t need to bother with any of that ‘character’ or ‘story’ nonsense, and spin it in 3-D so you can tack a premium on the ticket price.” Like Alice and Oz, Maleficent—the first feature from visual-effects-artist-turned-director Robert Stromberg—seems primarily concerned with being its own pop-up coffee-table book of production design than anything approaching satisfying fantasy drama. Its cartoonishly lazy simplicity is supposed to be excusable, I presume, because this is “for kids,” but I suspect even the kids will notice the muddled world-building about a vague ancient hatred between humans and fairies and the confused motives—on both sides—that follow. Why is human Stefan (Sharlto Copley) so horrifically awful to his fairy friend Maleficent (Angelina Jolie) after being so kind to her? If the fairies don’t need a leader, why don’t they object when Maleficent sets herself up as their queen? Why do three “nice” fairies (Lesley Manville, Imelda Staunton and Juno Temple) turn their backs on their homeland in order to raise human Aurora (Elle Fanning) as a favor to the cruel Stefan? How come, if Maleficent casts a nasty revenge spell on the baby but later casts another spell to revoke it, it doesn’t stay revoked? None of it makes any sense, not even on its own small terms, and … oooh, look! A dragon!